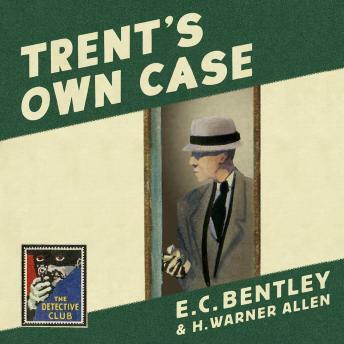 The second novel from the celebrated author of one of the most famous mystery classics ever written, Trent's Last Case. James Randolph is murdered early one evening and his body is found a few hours later. When the police arrive they discover that Randolph's safe has been ransacked and discarded wrapping paper litters his bedroom floor. Perhaps by chance or perhaps by design, Trent seems to have been the last person, other than the murderer, to see Randolph alive. But this is only one aspect amongst many which connect Trent with the murder and stimulate his interest: his friend Inspector Bligh is the detective in charge of the investigation, and then a long-time friend readily and perplexingly confesses his guilt. As much as he respects the abilities of Inspector Bligh, Trent's personal knowledge has him doubting the confession and intent on finding the truth.